As busy as we seem to get these days, it’s easy enough to forget a “little thing” like remembering to check the fuel gauge on our heating oil tank. The only problem is running out of heating oil isn’t a “little” problem. Besides the inconvenience and dangers of being in a cold house on a freezing day, a heating oil runout can cause problems with clogged filters and fuel lines as sediment from the bottom of your heating oil tank makes its way through your heating system. With no heat, you could also end up with frozen pipes, which could cost you thousands of dollars in water damage. The bottom line: no heat = no fun for you. Consider installing an electronic tank gauge to monitor your heating oil level. Don’t panic! Take immediate steps to retain the heat you have in your house: close curtains, block under-door drafts, hang blankets over doorways, etc. If you have other forms of heating such as fireplace, space heater, or electric heater, use them. NEVER use outdoor equipment (barbecues, outdoor stoves, etc.) indoors – carbon monoxide build up can be extremely dangerous or even deadly. 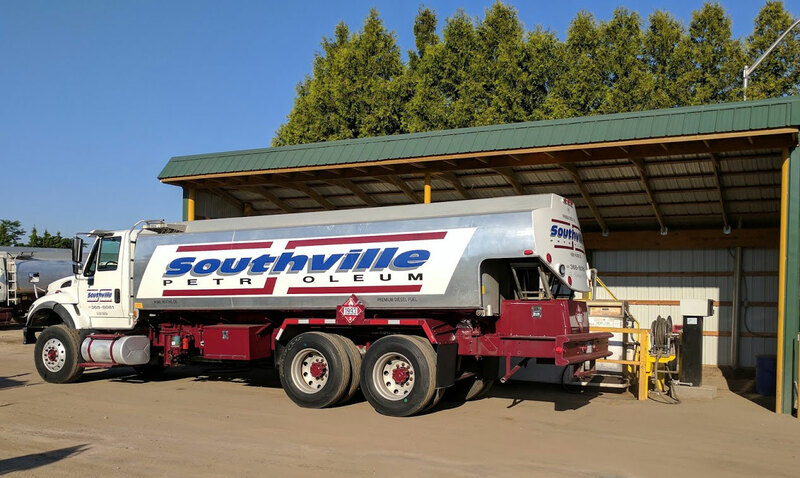 Contact Southville Petroleum for an emergency heating oil delivery at (631) 651-6316. If you run out of heating oil this fall or winter, don’t panic – contact Southville. Our experts will take care of any problems that arise and refill your tank to keep your family safe and warm in your Suffolk or Nassau County home.